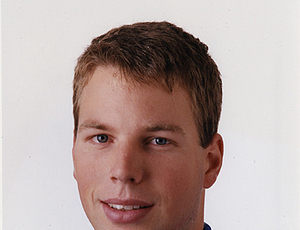 The Canadiens’ first-round pick and the 20th overall selection in the 1998 NHL Entry Draft, defenseman Éric Charron played three games with the Habs during the 1992-93 season, amassing two minutes in penalties. Originally from Verdun, Quebec, Charron was traded to the Tampa Bay Lightning on Mar. 20, 1993 along with Alain Côté as well as future considerations (Donald Dufresne – Jun. 18, 1993), in exchange for Rob Ramage just a few months before the Habs won their 24th Stanley Cup. In addition to the Lightning, Charron also enjoyed stints with the Washington Capitals and the Calgary Flames.